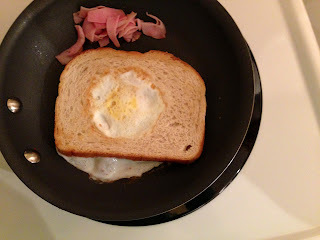 Egg In A Basket is one of my favorite breakfast items! I know…I know some of y’all are probably thinking what in the world is an egg in a basket. 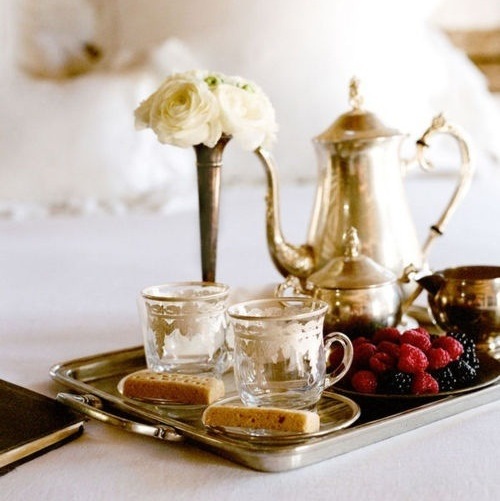 Well you are in luck today because I am going to tell you precisely what it is and how to make it! I promise, once you make one for yourself it will be a new breakfast favorite of yours as well. An Egg In A Basket is basically a fried egg cooked with a slice of bread. It is easy to make and tasty to eat! 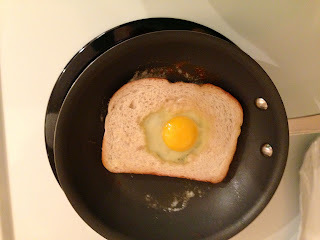 Step 7: When the edge of the toast looks a little crisp the egg and toast are ready to be flipped over. You flip them both over at the same time by simply sliding your spatula under the toast and then you just flip! Step 11: Eat and enjoy your Southern meal of Egg In A Basket! Oh gosh these are my favorites! My step mom always made them when we were growing up and I still love them today! 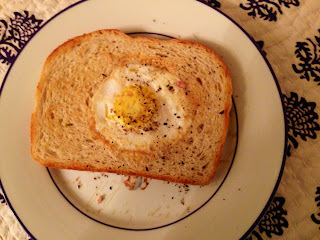 I love egg in a basket, it is the best!